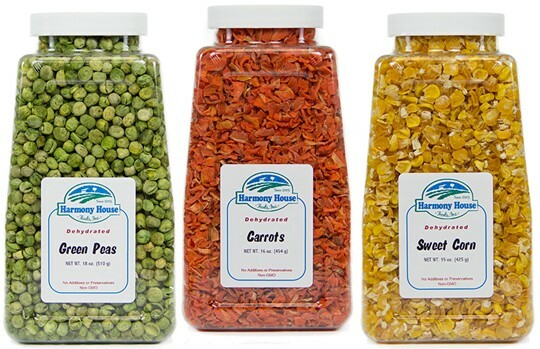 2014/6 - Blog - Harmony House Foods, Inc.
Do Dehydrated Vegetables Lose Nutritional Value? People always ask if dehydrated veggies lose their nutritional value, and the answer might surprise you. Did you know that pound for pound, dehydrated vegetables have almost the identical nutritional content as fresh? 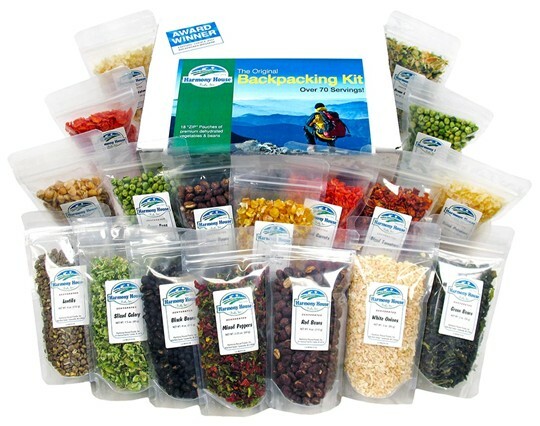 A few additions to your food bag can make vegetarian backpacking meals more delicious and nutritious. Here are some vegetarian food options for hikers that will add variety to your trail diet as well as protein, vitamins, fiber and minerals—without adding a lot of weight to your pack.